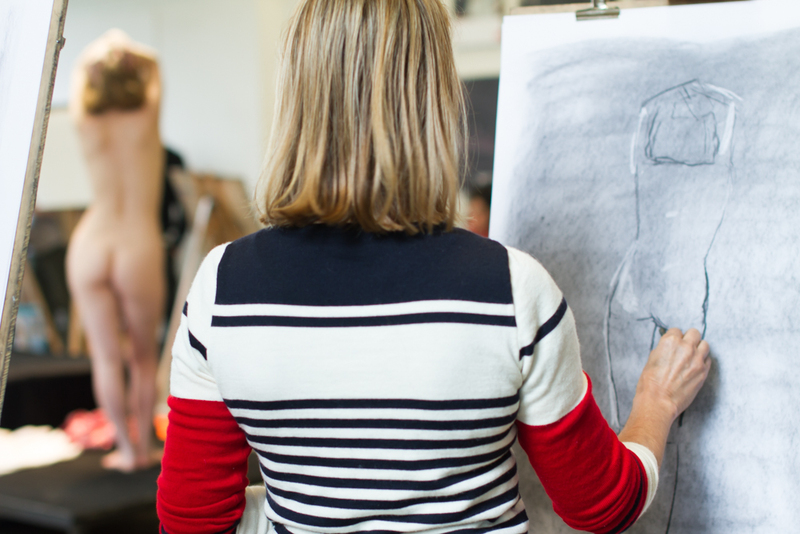 LONG POSE LIFE DRAWING/PAINTING returns in Summer! It’s a wonderful day of drawing! Draw all day from two models in the one pose giving you the opportunity to tackle more sustained paintings or drawings. You’re welcome to work in any medium you like – painting, drawing, sculpture (excluding toxic materials). Although untutored, Erika Gofton will be there to offer guidance if needed. This class will be kept to a smaller number so there is plenty of room to spread out. A great opportunity to experiment and try new things! For all the details and to book CLICK HERE.